Buying a brand new email archiving solution or changing from one provider to another is rarely a walk in the park. Your IT team will need to carefully examine the hardware and software features that your archiving solution needs to possess. Then there are various support, monitoring and maintenance considerations. But another question that mustn’t be overlooked is whether the chosen email archiving tool is compatible with your mail platform. The majority of Jatheon’s clients are 500+ corporations that use mail platforms such as Office 365 or Exchange, while others opt for Gmail. 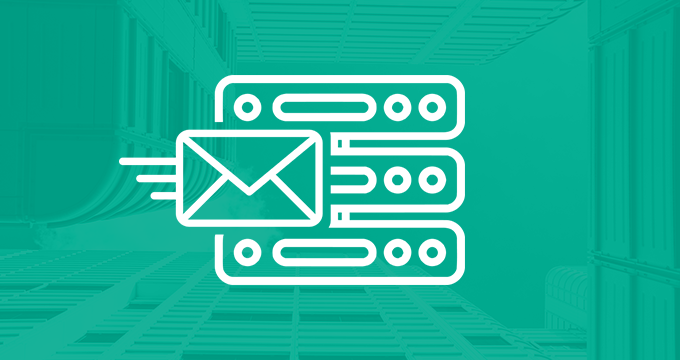 When designing our email archiving solution, we wanted to make sure it was fully platform agnostic ‒ able to integrate perfectly with all major mail server software. We knew that Novell’s GroupWise platform was another favorite among our customers, so we needed to ensure that our archiving software is compatible with it as well. Jatheon’s powerful ergo software allows an administrator to access the Message Source option, which contains settings related to platforms from which emails are rerouted to Jatheon’s archiving appliance. The GroupWise functionality is integrated under the Message Source. This means that all settings related to the archival of email coming from this particular platform will be done within ergo software itself. 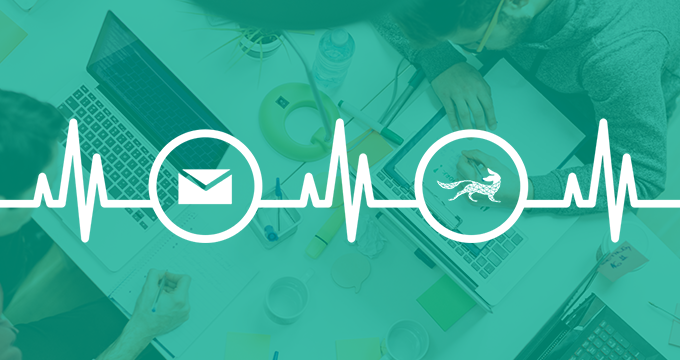 When a company that uses GroupWise starts archiving email with Jatheon, the only thing they need to do is access this functionality in ergo, configure GroupWise by specifying the IP addresses and selecting an appropriate SMTP port and set up journaling. Ergo software will then automatically start capturing and indexing all messages. 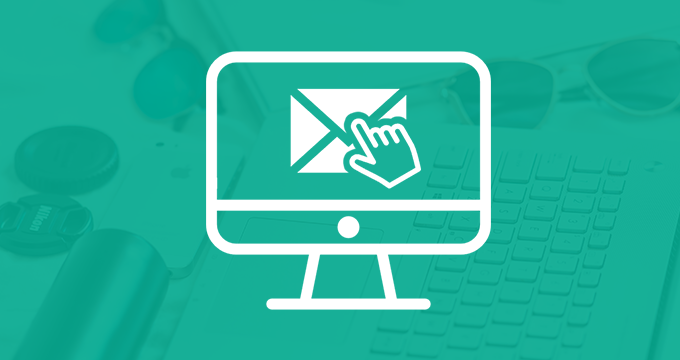 Our built-in GroupWise functionality allows you to communicate with the mail server directly and requires minimal effort. In case you have some legacy email, a few extra settings will let you ingest them as well. The entire process can be done in a couple of simple steps, with easy setup and configuration of a few parameters guaranteed. If you’re using GroupWise and are wondering how this works in practice, contact us or schedule a personal demo to take our email archiver for a test drive.